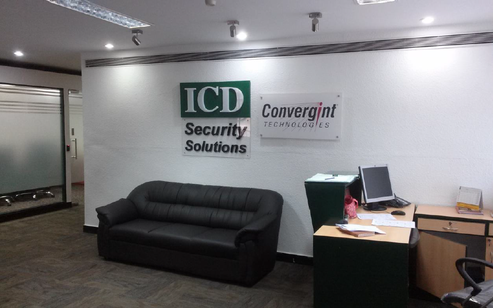 Our Bangalore team recently moved to a brand new office in central Bangalore, where business is already up and running. 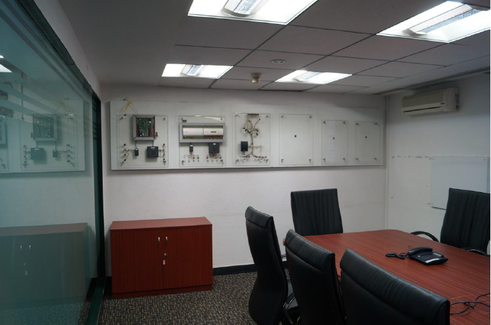 With our operations in India growing, the new larger office, located at Brigade Square on Cambridge Road, will help facilitate our further expansion in the region. The new location also offers greater training facilities and two larger storage warehouses, enabling us to keep a larger amount of inventory on site. To celebrate the move and bring good luck to the new office, the Bangalore team performed Puja, an ancient Indian ritual, on the day they moved in. 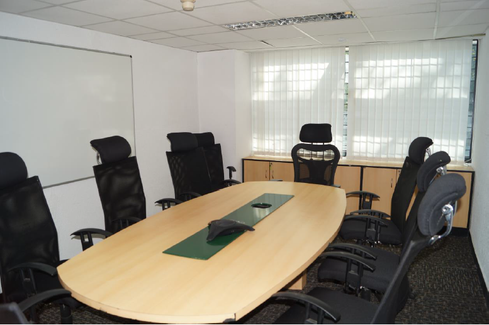 ‘We’re really happy with the office and settling in well!’ says Key Account Manager, Bhashkarvikram Rajkhowa. For full details about our new office location and contact information, please click here.